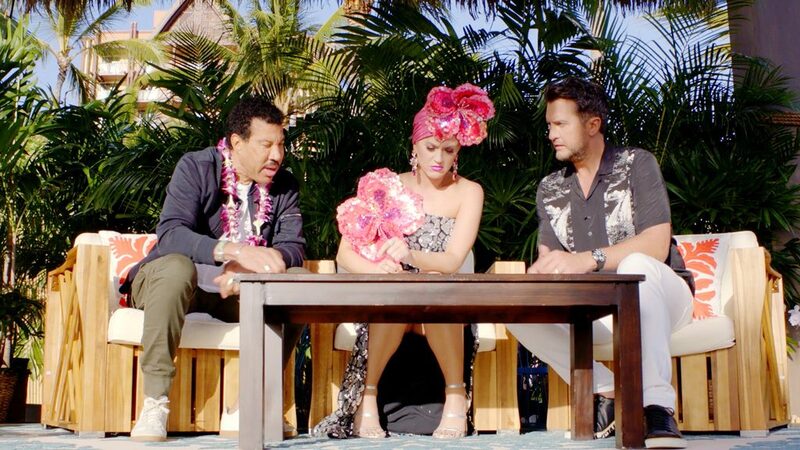 In an exclusive clip of Sunday’s episode, judges Katy Perry, Luke Bryan, and Lionel Richie seem to be having trouble deciding on which contestant … we mean, cocktail … to choose. “Man, this is one of the most difficult decisions I’ve ever had to make in my entire life,” Perry, 34, says as the camera fades to a head sheet of the remaining contestants. “So many good ones,” says Bryan. “We can’t say ‘Yes’ to all of them,” adds Richie. “Sorry to rush you, but we have to do this now got to make the final call,” he adds.